Batool Mohamad is producing as “Om-El-Beat” mainly on the Internet. This stage performance took place in an experimental space at İstanbul Bomonti Bira Factory. Batool Mohamad uses analog sounds and digital effects to produce electronic music in dub step style. Artists with a visual art background are featured in a.k.a. sound series (curated by Asena Hayal) in winter 2016 to demonstrate a sculptural plastic approach to sound and performance. 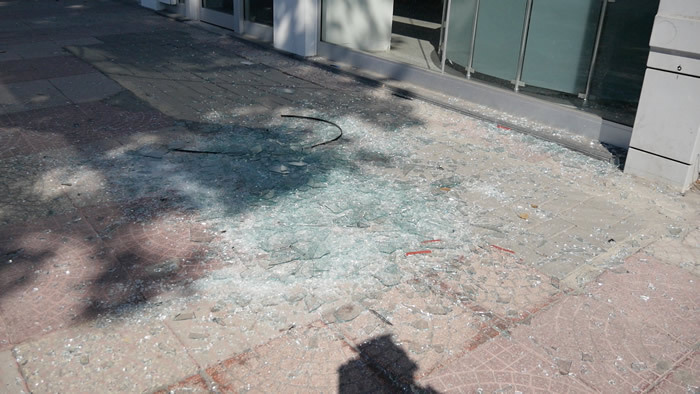 The morning after the coup of July 15th in Turkey: empty streets in the center of Istanbul, closed shops, military tanks replaced by antiterror vehicles of the police, lots of police. 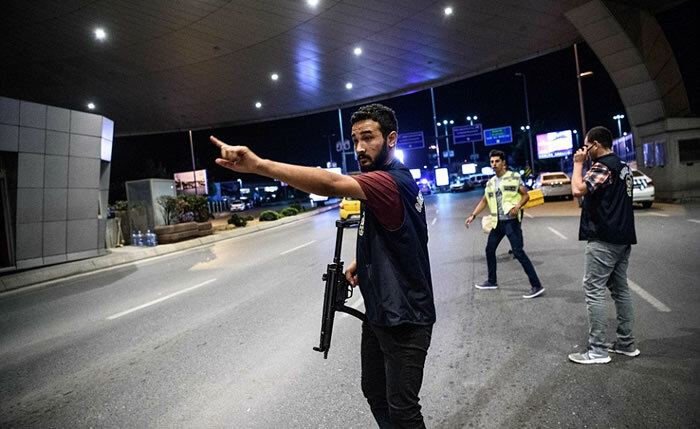 Security after the bomb attack at Atatürk International Airport. Police at the airport entrance, Istanbul June 28. Car accident during holiday trafic. Turkish warplanes bombing PKK terrorist. Just few days before Eid al-Fitr, which marks the end of Ramadan the Islamic holy month of fasting, 45 people were killed and 239 wounded in a gun and bombing attack on the Atatürk international airport in Istanbul on June 28. 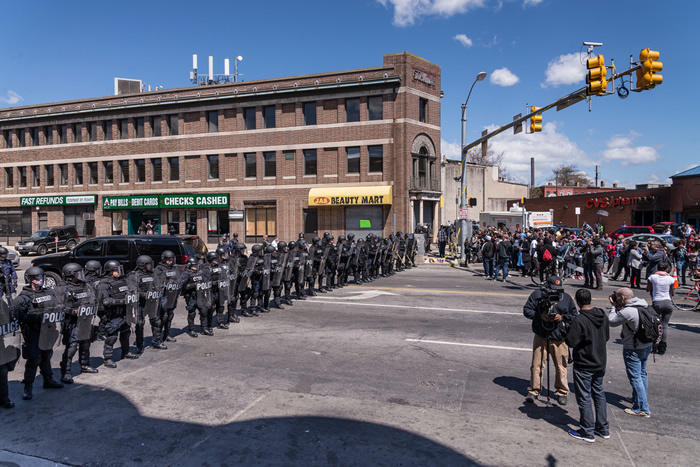 Artist and photographer Nate Larson from Baltimore photographed the Baltimore protests this week at North Avenue & Pennsylvania Avenue with his students. He was struck by the line of police blockading the street and made a portrait of each of the 27 officers comprising the human wall. He wanted to document and bear witness to the tragic events of last night. 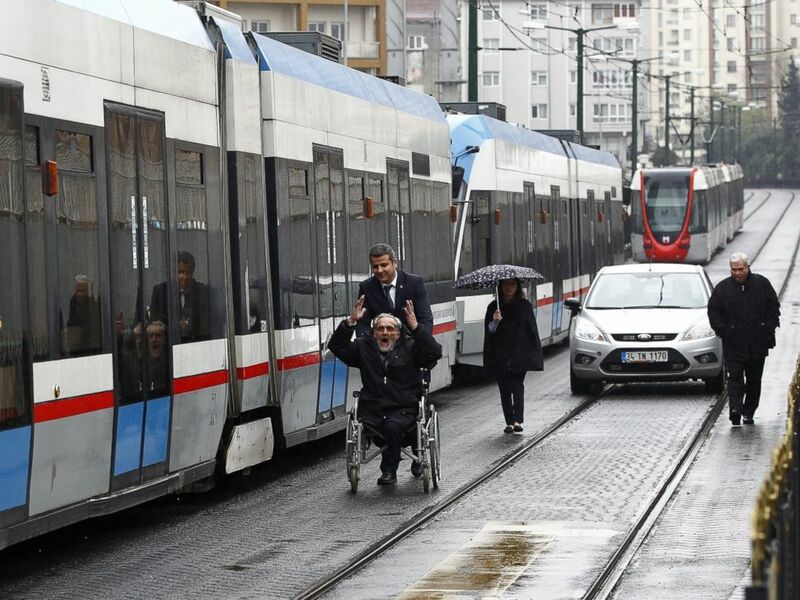 One of Turkey’s exceptional news days kicked off mid-morning Tuesday March 31 when a national blackout gripped the country, caused chaos and shut down public transport across Turkey, with the government refusing to rule out that the electricity system had been the victim of an attack. 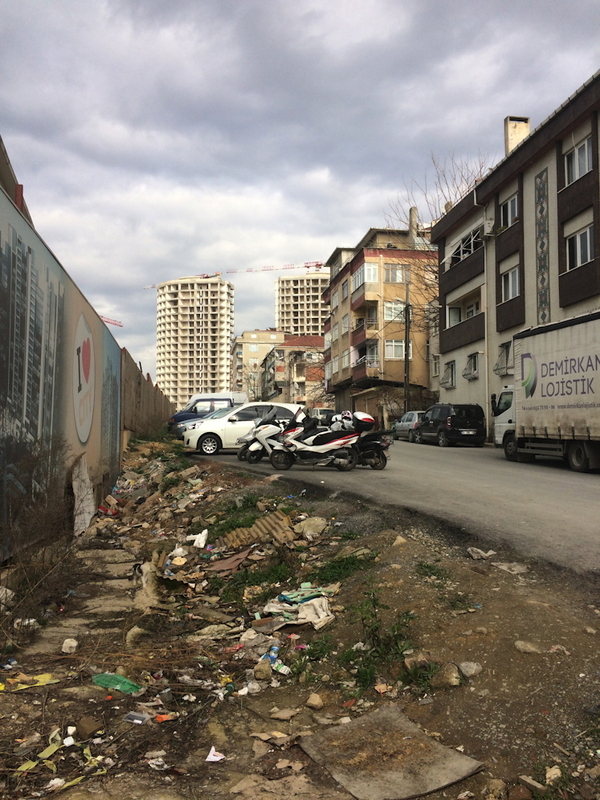 The nationwide power cut, the worst since the earthquake 1999, began about 10.36am in Istanbul and it was grounding flights, shutting down transport links and stranding late-arriving commuters. Rescue teams rushed to subway stations to evacuate stranded travellers. and lively discussion. We invite you to become part of our community at Sense of Time. We see ourselves as a portal to a cultural debate. Who knows, maybe it’s the beginning of a wonderful working relationship? If it fits, we take all posts. Be inspired by our content. We are looking foreward to your ideas, suggestions and contributions.